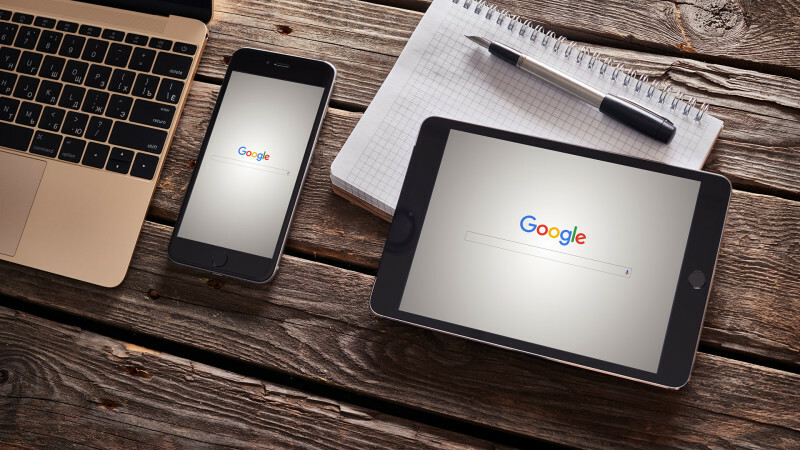 Google's new user-friendly tool should make it easier for small businesses to see how their sites rank in terms of being mobile-friendly and fast. Google announced on the Google Small Business blog that they have released a new landing page to test your website’s mobile-friendliness, Mobile speed and Desktop speed all in one place. Mobile-friendliness: This is the quality of the experience customers have when they’re browsing your site on their phones. Mobile Friendliness refers to the usability aspects of your mobile website, which Google™ uses as a ranking signal in mobile search results. Mobile speed: Your mobile/responsive website must deliver and render the “above the fold” content in under one second. This allows the user to begin interacting with the page as soon as possible. If customers are kept waiting for too long, they’ll move on to the next site. Desktop speed: This is how long it takes your site to load on desktop computers. Page speed can not only affect visitor engagement, retention, and conversion rates, but it can also affect your rankings. Give your site a test at testmysite.thinkwithgoogle.com.